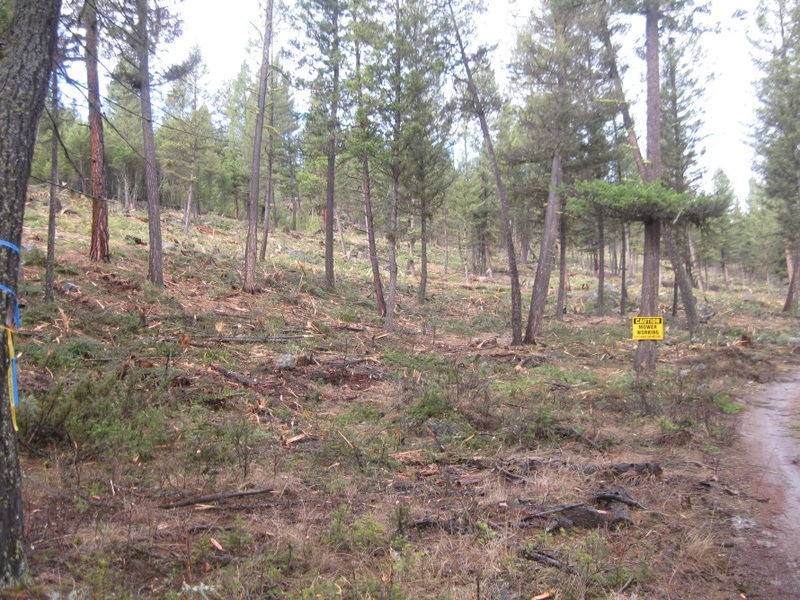 A forest emissions model is being developed and researched in the Rocky Mountain Trench region of South-eastern British Columbia related to current ecosystem restoration projects that are being undertaking in the region. For this study, a bioenergy woody biomass utilization approach will be compared against traditional Ecosystem Restoration and Mastication projects and examine the trade-offs for using biomass energy as a mitigation approach for reducing emissions while creating new value streams for utilizing forest biomass. This project is funded by the Columbia Basin Trust and is being led by the Rocky Mountain Trench Natural Resources Society and SCR Management. 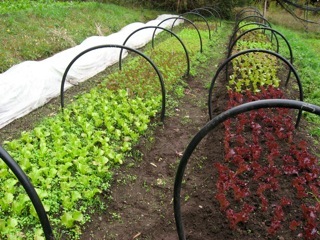 The resource guide has been developed by The Farmlands Trust (Greater Victoria) Society in late 2013 with assistance by SCR Management and is slated for distribution on Vancouver Island in 2014. 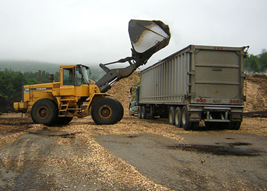 SCR is currently working to support biomass energy projects in BC and California. We are working with a proprietary gasification CHP technology and an integrated biomass energy/aquaponics start-up in Northern BC. SCR is working with Global Energy Horizons for deploying a proprietary hydrokinetic system that captures power from canals and in-stream including tidal opportunities. SCR is working on many farm business clients who are requiring business planning assistance and expertise. SCR has assisted immigration lawyers with supporting their Immigration client hearings as a Professional Agrologist and we are currently working with other potential immigrants coming into Canada. SCR has provided technical support and reports for assisting immigrants through the immigration evaluation process.